With the Shard officially open, on Wednesday the 25th September, MDR were proud to host, in partnership with Constructing Excellence Croydon Club, our evening at the Shard. 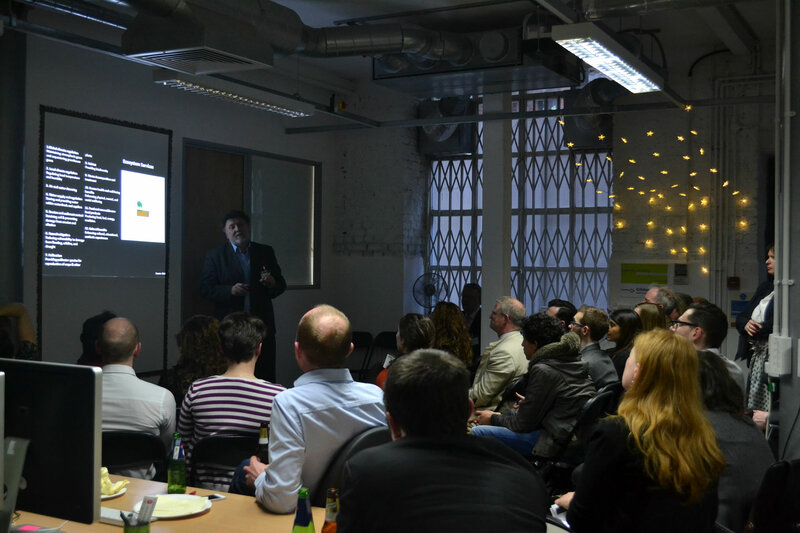 MDRs offices were certainly the place to be on the 17th April 2013, with the highly anticipated Green Sky Thinking event. In collaboration with Team London Bridge (Business Improvement District), MDR were hosts to four pertinent presentations regarding sustainability. December 2012 proved to be an interesting and busy year for MDR, due in part to the official completion and hand over of the Childers Street project. A £3.02 million development of 22 spacious apartments adjoining what was the inaugural 19th century London Bridge and Greenwich railway viaduct. MDR are always keen to get involved with the local community and feel that interacting with communities will ultimately allow us to understand the markets needs, thus allowing us to design and create better buildings. MDR are proud to have recently officially signed the A2 Dominion Framework of approved architects. Saturday 23rd June 2012 saw the official launch of the London Festival of Architecture. 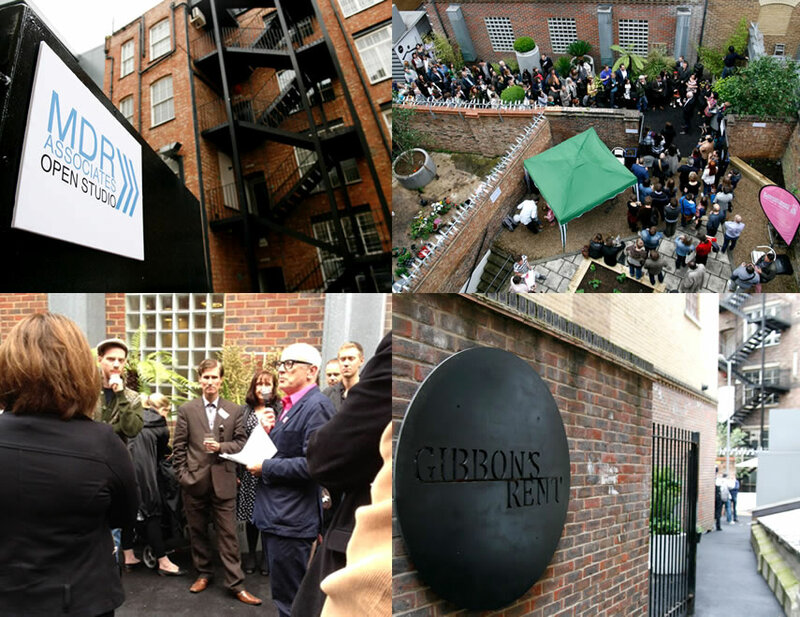 MDR were proud to be involved in the launch as well as the opening of Gibbons Rent, a secret garden off Tooley St .
After successfully gaining planning permission for our iconic Quaker St Site MDR are increasingly working on a number of hotel developments both in the UK and overseas. Over a year has passed since achieving ISO 14001 but we are more passionate than ever about achieving high levels of sustainable architecture and working in an eco friendly office. Recognising the need in London and the South East for good quality public and mixed tenure housing MDR Associates have compiled a selection of Housing projects that we have recently worked on. Please download our brochure below. 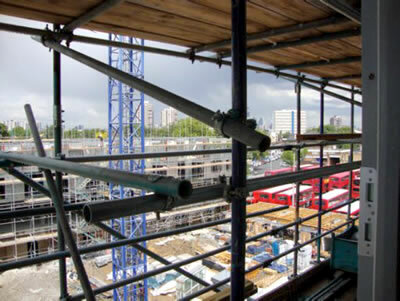 A recent MDR site visit to Camberwell Station Road has revealed construction is on schedule for this landmark development consisting of 79 one and two bedroom apartments, 4 three bedroom houses for wheel chair users and 780m2 of commercial office space.